﻿﻿We recommend 5 - 10 treatments once a week, depending on the problem. 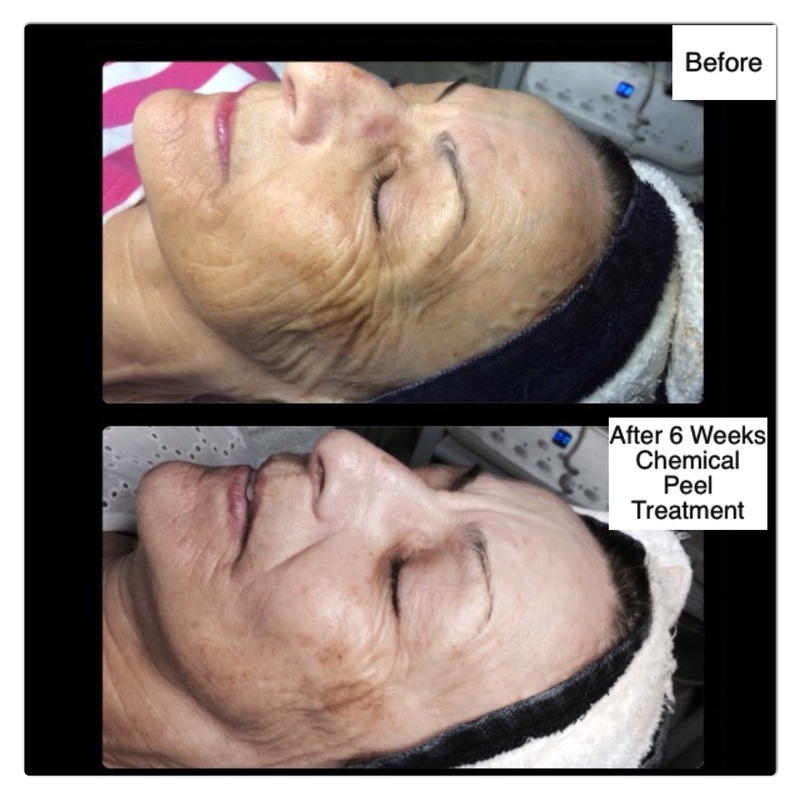 If treating acne, pigmentation or wrinkles, we recommend at least 10 treatments. Skin without any problems can have 1 - 3 treatments just to make the skin brighter, smoother, and younger. 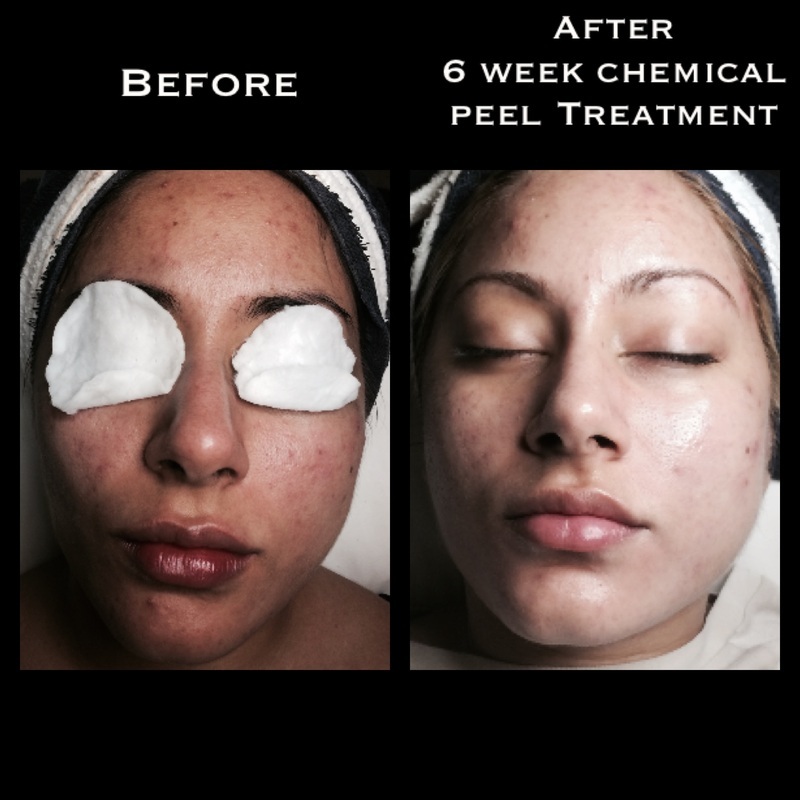 Your esthetician will do an in-depth skin analysis and recommend the chemical peel treatment that is best to target your skin concerns.